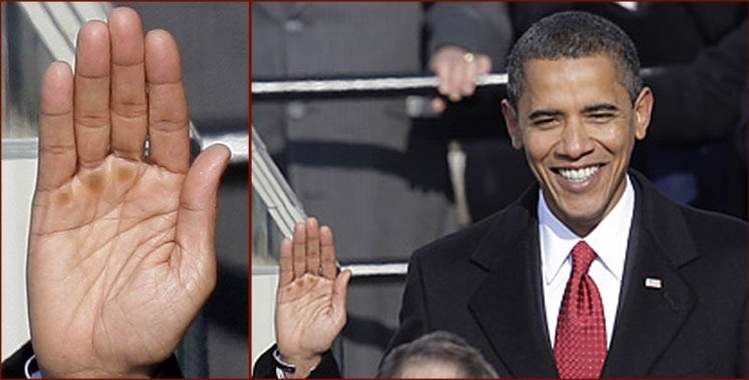 This guy in the video is claiming that photos of Obama's hand indicate that his hand matches with the hand of Bin Laden. 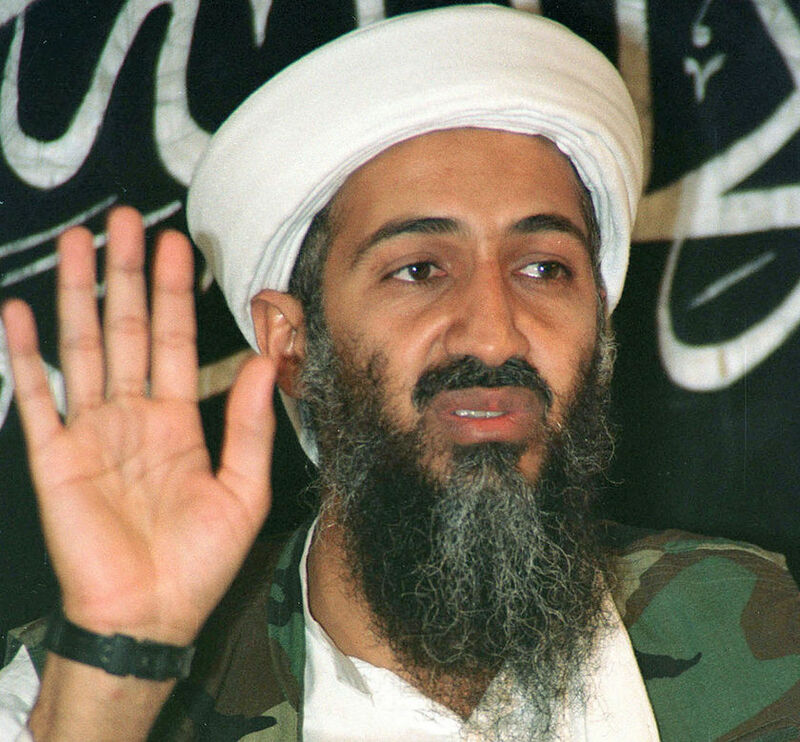 Obviously, the analysis in this video is build on a delusion - and not supported by the hands Obama & Bin Laden at all... ; for example: just look at the connection between the head line and the life line! !